Burçak Bingöl (1976) was born in Giresun (TRS) and raised in Ankara. She completed her art education on PhD level in the Fine Arts Faculty at Hacettepe University in Ankara. She also completed programs on Music at Ankara State Conservatory between 1985-91 and studied Photography at New School, New York in 2009. She realized six solo exhibitions in New York, Ankara and İstanbul. 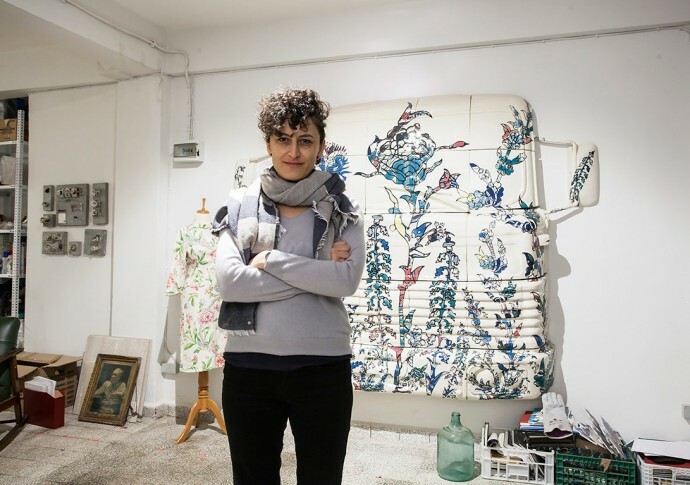 Her works were showcased in many international group exhibitions including 15th Istanbul Biennial “a good neighbor” as well as many international art fairs in Dubai, Hong Kong and many other in Europe. She participated artist residency programs at Cité des Arts, Paris and Hunter College, New York. Her works explore notions of belonging, cultural heritage, identity, decoration and failure by blurring the boundaries between these seemingly distinct notions. Through her labor- intensive process of tracing, copying, and re-forming, she adopts an analytical approach to new configurations. Her works are in many public and private collections in the US, Europe, the Middle and Far East including The Metropolitan Museum of Art, New York; 21C Museum, Kentucky; Salsali Private Museum, Dubai; Baksı Museum, Bayburt, Turkey. She currently lives and works in İstanbul, and is represented by Zilberman Gallery İstanbul and Berlin. 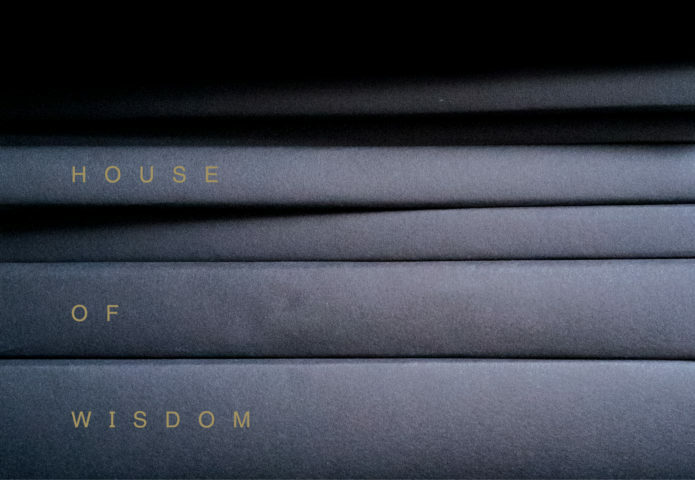 Bingöl’s work was part of the exhibition House of Wisdom at Framer Framed from 24 November 2017 till 7 January 2018.